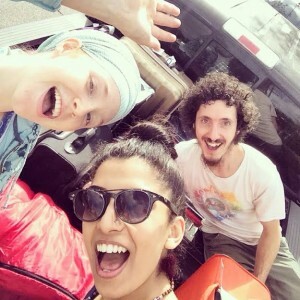 Join Ramdesh and sacred chant artist Ajeet Kaur who has a brand new album out called Darshan. 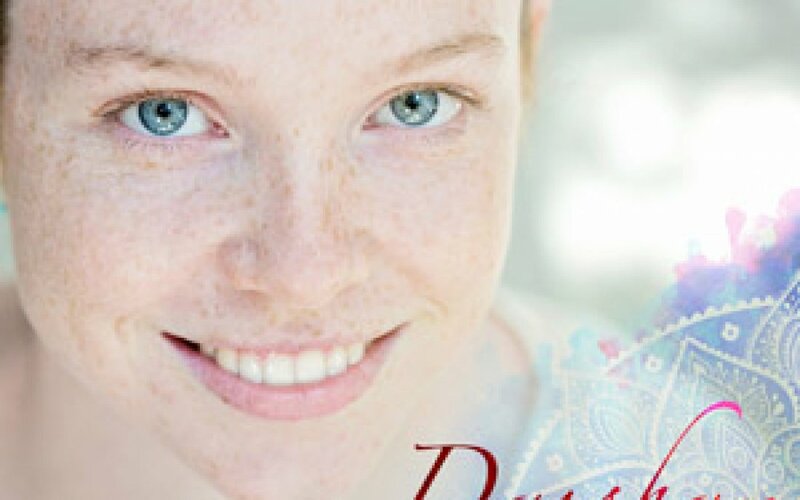 You’ll learn all about it and get a chance to know this lovely young musician as she and Ramdesh, who are dear friends, chat about how the album was made. 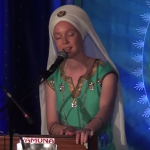 Become a living prayer and connect to the lineage of Yogi Bhajan and the legacy of the great masters who came before him. About a year ago I sat at my harmonium and started singing one of my favorite shabad’s, Jo To Prem. “Will you do it?” I responded, “Of course, I trust you”. He looked at me so seriously and said, “Never trust me”. Her voice and freshly blossoming musical gifts are sure to brighten and uplift your world.